Bren Gun Carrier.L.P.Nos 2 @ 2A.Repair and maintenance. 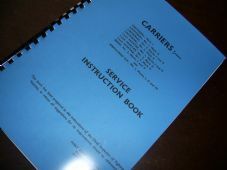 Bren Gun Carrier.Service Instruction Book. 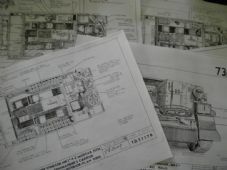 Windsor carrier, MK1, Stowage sketches.